become more cost effective, and get better results. expected results without sacrificing quality. We are motivated, committed and consistent. We are committed to exceeding clients’ expectations. We provide quality service from concept to completion. We are your partner in projects that will increase brand loyalty, improve market share and ensure top-line growth. 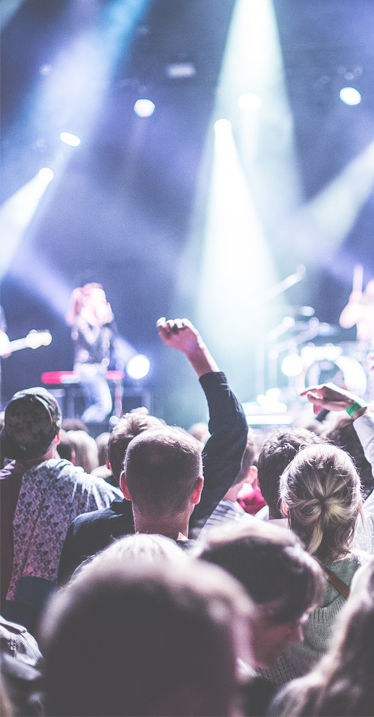 Our staff is composed of creative, driven and highly-skilled individuals in the fields of marketing, sales, events management and production—using our expertise and experience to come up with effective events solutions. These values reflect on how we work and what we achieve. We pride ourselves in doing business with utmost professionalism–whether it’s with our employees, clients or partners. Lighthouse Events was born by our desire to touch the lives of people who matter. Through creative concepts and strategic executions, we bring our clients and their products closer to their goals. 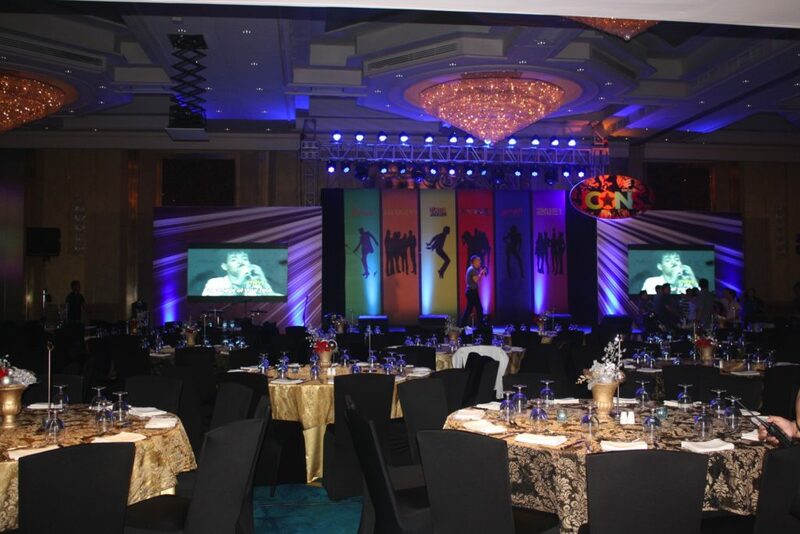 Lighthouse Events was incorporated in March 2009 and have since serviced and partnered with top multinational companies in the Philippines. 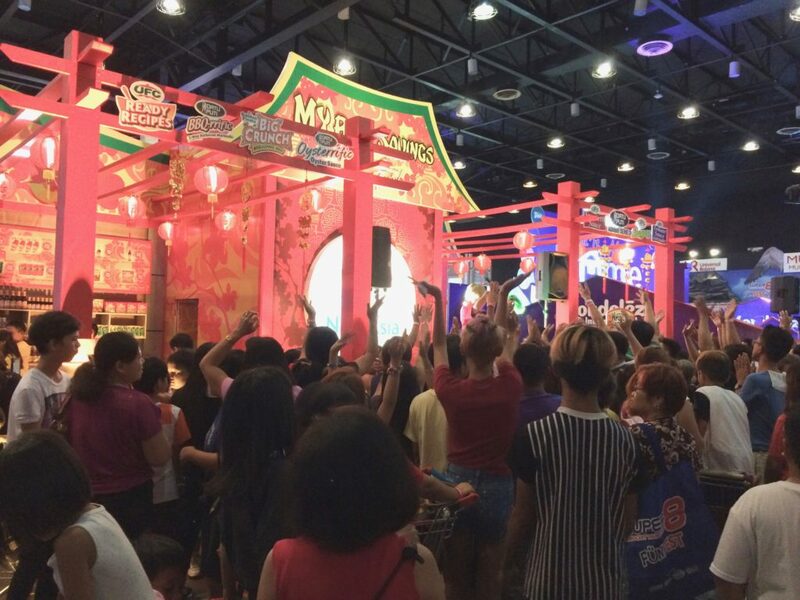 Nutriasia’s annual participation in the Super 8 Convention. 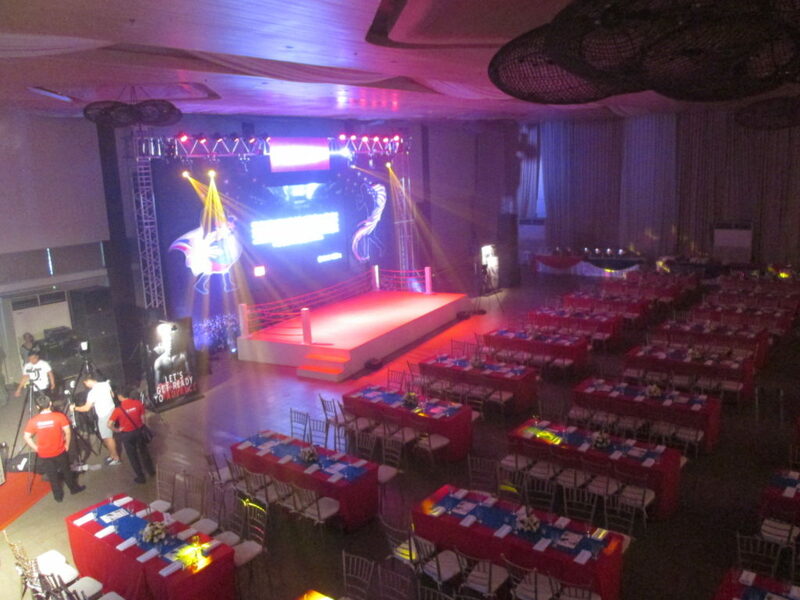 A private viewing party of the Mayweather-Pacquiao fight for Canon Philippines’ dealers and friends. 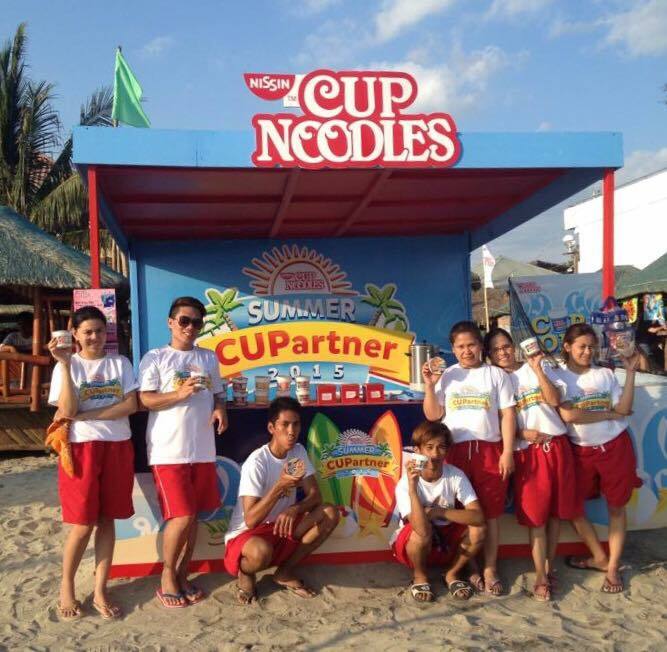 Product activation for Nissin Cup Noodles implemented simultaneously in Boracay, Baguio, La Union, Baler, Zambales and Puerto Galera. 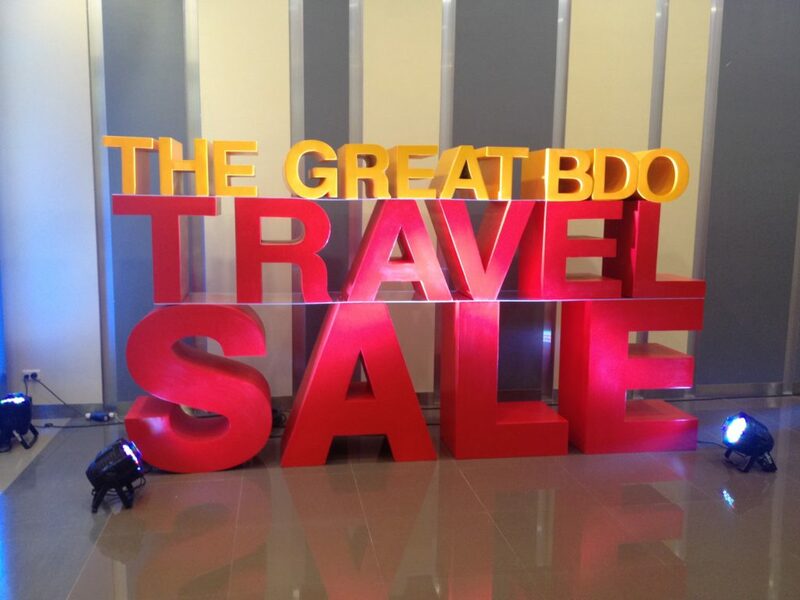 Annual travel sale organized by BDO and participated by leading airlines and tourism agencies. An annual gathering of employees and special friends to celebrate a fruitful year. Copyright © – Lighthouse – Events. Talents. Consultants.